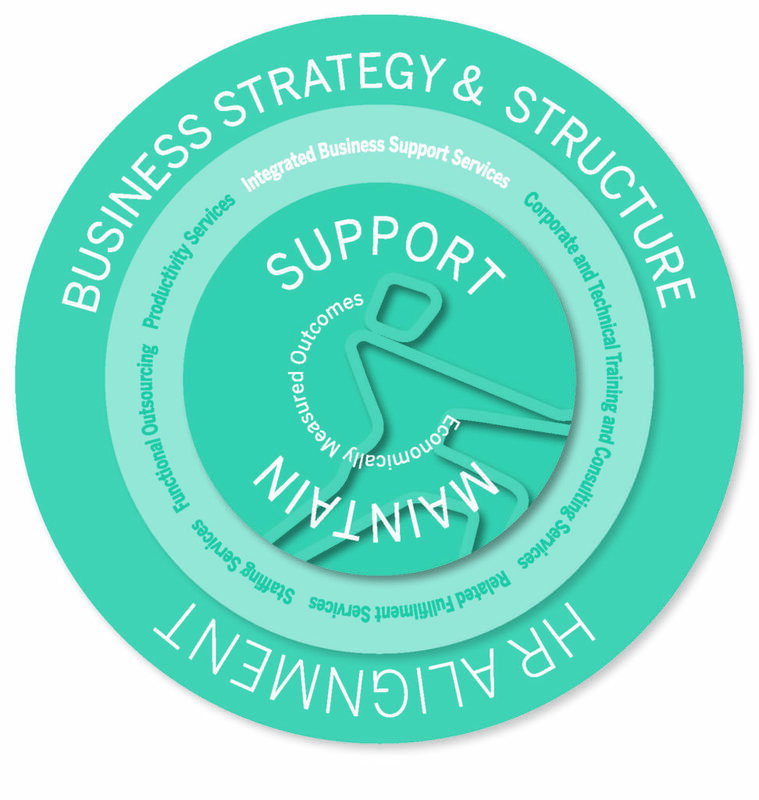 We provide integrated business support services that are tailored specifically to our clients’ needs. The essence of our business is understanding our clients’ businesses so that we deliver optimal service all the time. Our proprietary INTHRGRATE™ services model facilitates a holistic approach to determining the products and services a client needs. and selecting the required support services and solutions that will enable our clients to achieve their business objectives. Our proprietary client management process ensures that the Primeserv INTHRGRATE™ model underpins our service offering to our clients, irrespective of whether they require a comprehensive service or modular service component. This service is delivered at no extra cost to our clients.